Future Fears are a four piece alt-pop band from Dublin, Ireland. Formed in late 2015 the band has grown from strength to strength while developing a unique style of catchy hooks and anthemic choruses within their sound. In mid 2016 the band released their first single “Call My Name” which was produced by Ray Traynor, who has worked with the likes of The Script, Aslan and One Republic. The band has collaborated once again with Ray on their debut E.P ‘LUCID’ available for download on all streaming sites on the 28th of April 2017. 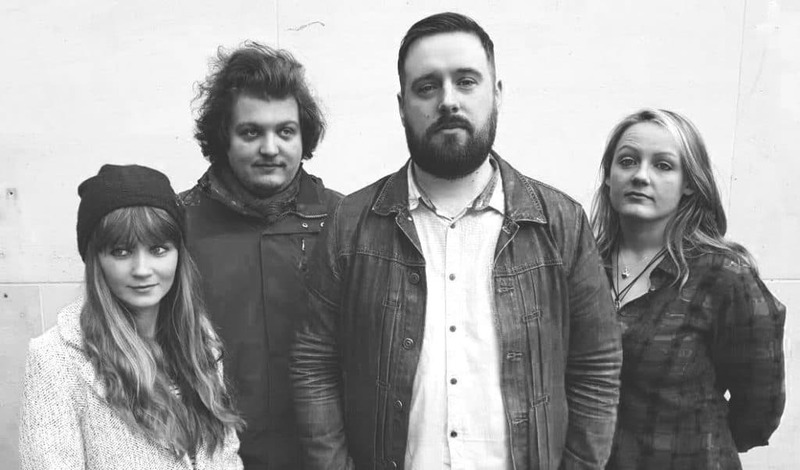 The band consists of David Duggan (Bass/ Lead Vocals), Amy McDonagh (Guitar), Enrico Goffi (Drums) and Susan Ward (Keys/Synth/Backing Vocals). The bands influences span the last 5 decades and include; The Beatles, David Bowie, Queen, Tears for Fears, and contemporary artists such as Foster the People, M83 and Jess Glynne. memorable sound they’re sure to turn more than a few heads. Great Band.. Big Future ! !